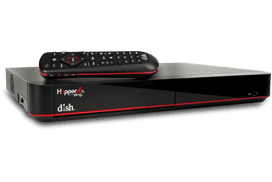 The Weather Channel on DISH TV features forecast information in addition to a variety of weather programming. News, in-depth documentaries and specials are offered throughout the day. Weather forecasting remains the primary focus of the satellite TV channel and programs like 'Weather on the 8s' and 'Travel Advisory' provide detailed local weather information as well as forecasts about popular destination in the United States and throughout the world.